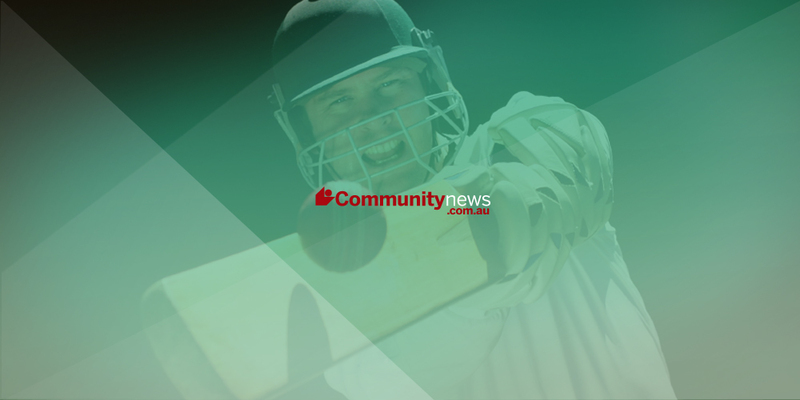 MELVILLE’S round one Premier Cricket clash with South Perth at Tompkins Park was abandoned due to poor weather. Heavy showers across the Perth metropolitan area on Saturday made playing conditions difficult. The Storm were set to welcome back fast bowler Ryan Duffield after one season away with Perth. All matches were due to start at 10.30am, however the WADCC Management Committee believed it was in the best interests of players to cancel all senior grades. The decision was based on the feedback on facilities given by the majority of clubs, with the impeding weather also taken into consideration. All fixtures will be deemed a draw, leaving the competition even heading into round two next weekend.